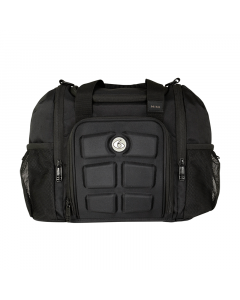 6 Pack Fitness™ creates iconic bags, luggage, and meal management travel gear for serious athletes, bodybuilding, CrossFit™ and fitness enthusiasts. We provide stylish and innovative solutions for those who live and breathe fitness. Our products are designed to keep every athlete organized and prepared so they can focus on training hard, eating right, and traveling fit. What inspires us? Design and function. We integrate these elements to meet the specific needs of athletes who carry their gear, meals, and sport nutrition products from point A to point B through Z. 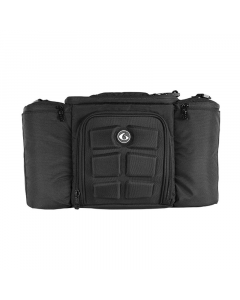 Our bags keep them organized, helping them stay on target with their fitness and nutritional goals, no matter where their day takes them. Live the 6 Pack Fitness lifestyle and Travel Fit™.